As fraud professionals, we have only slowly come to understand that fraud perpetrated via mobile is significantly different than the fraud we face on traditional e-commerce sites. And, the tactics developed to protect revenue for one channel do not necessarily translate to the other. 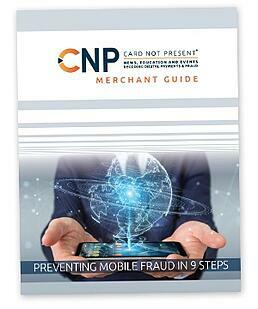 Fill out the form to the right to get your CNP Merchant Guide.